Thanks to David Shaw for the tip. 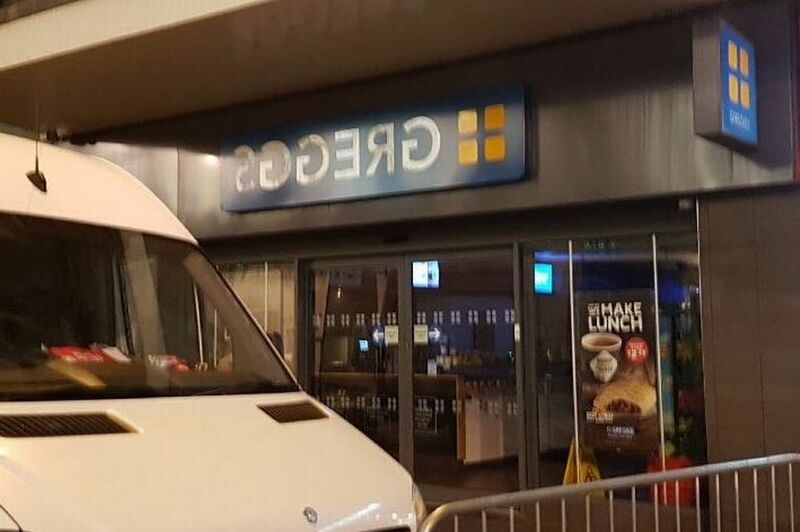 One location of Greggs, a bakery chain in the UK, flipped its logo on its facade to take advantage of the Holiday window display at the Fenwick department store across the street. Video at the link.